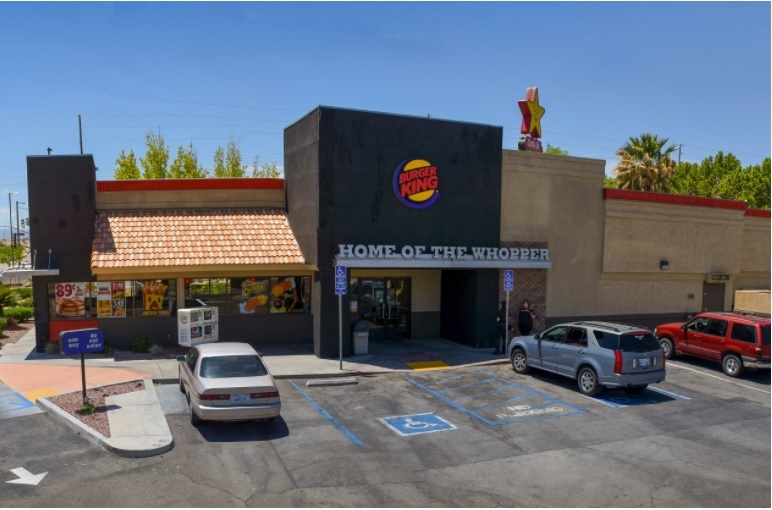 LANCASTER, Calif. – (RealEstateRama) — Hanley Investment Group Real Estate Advisors, a nationally-recognized real estate brokerage and advisory firm specializing in retail property sales, announced today the sale of Lancaster Triangle, a 35,569-square-foot multi-tenant shopping center in Lancaster, California. The purchase price was $5.75 million, which represented one of the lowest recorded closing cap rates for a multi-tenant center in the Antelope Valley built before 2005. The buyer was a private investor based in North Hollywood, California. The seller, Lancaster Triangle, LLC, was based in Calabasas, California. Both parties were represented by Executive Vice President Bill Asher and Associate Jeff Lefko of Hanley Investment Group in Corona del Mar, California, along with Rosanne Morgiewicz of The Morgiewicz Company of Malibu, California. IRVINE, CA - February 18, 2013 - (RealEstateRama) -- Hanley Investment (HI) Urban Retail Advisors, a division of Hanley Investment Group Real Estate Advisors, specializing in the sale and advisory of high profile mixed-use and urban retail properties in dynamic commercial districts across the United States, announced today that Carlos J. Lopez, President of HI Urban Retail Advisors represented the seller in the sale of two landmark retail buildings located in Old Pasadena, one of Southern California’s most dynamic retail districts. The purchase price was $3.7 million, which represented a 5.95% capitalization rate.